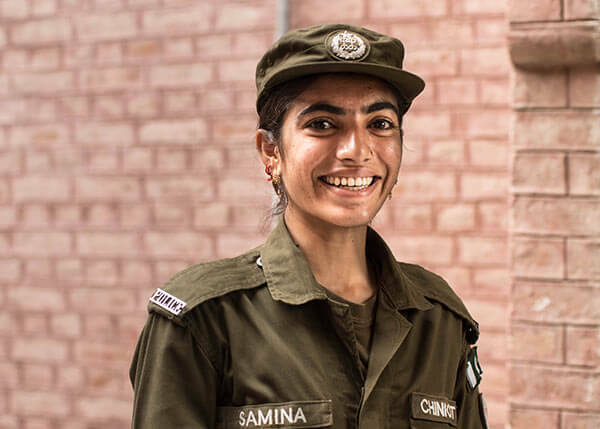 KARACHI: Samina Noreen is breaking stereotypes as the first and only female police constable in her village Mouza Kot Khair Shah, a village in Chiniot,. Oh, and she’s only 19 years old. Noreen along with three of her sisters had a different exposure to life than other girls in their village. 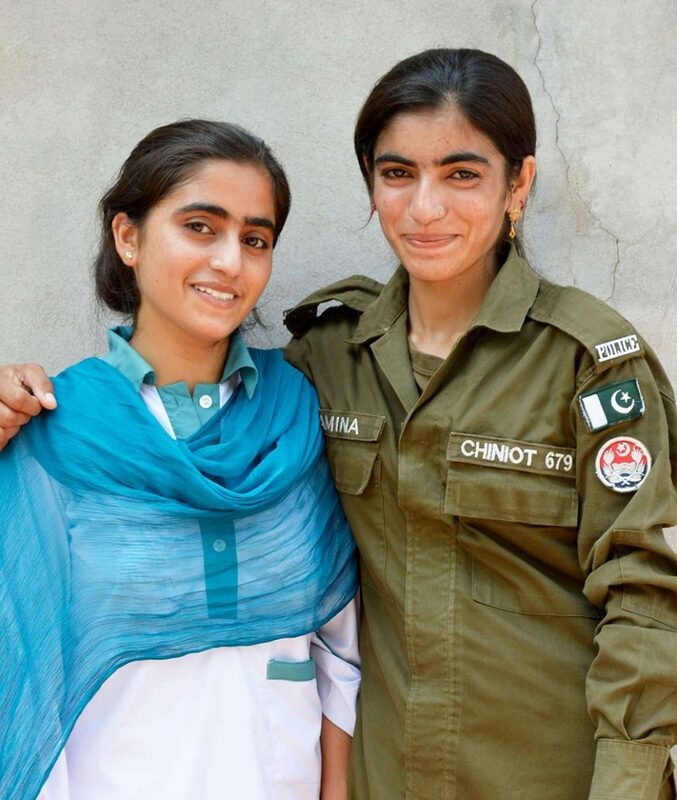 In an article in Gulf News, she shares that they were the very first girls who went to a school in a city in Chiniot. Her father, Dost Mohammad, is a daily-wager did not have access to schools growing up but he made sure all his children received an education. It wasn’t an easy journey for Noreen. Some family members as well as some villagers had their reservations about the girls travelling a distance of 11km to attend school, which was one of The Citizens Foundation (TCF) schools. It would take her over an hour from her village to get there. She travelled by bus but at other times, she would get on public vans and at times even walk the remaining one kilometre. This was her routine for 12 years. She and her sisters were the first ones to pass matriculation in their village, according to Gulf News. And of course, it paid off. Noreen went on joined the police force at the age of 18 after finishing her intermediate. Committed to keep moving forward, she completed her graduation while she was serving as a constable and is now pursuing distant learning courses in Pharmacy. Noreen says being a constable is just an entry to the police force. She is now preparing for Punjab Public Service Commission exam to become an officer. The toughest part of her work, according to her, is interrogating women. She says she feel sorry for them but being part of the police force she has to do her job. 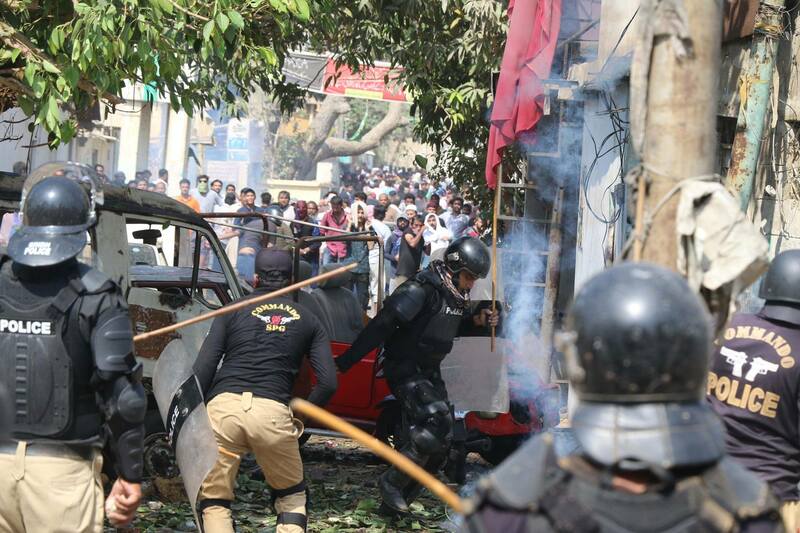 A lot of people, relatives and neighbors opposed her choice of being in the police. But Noreen didn’t give up and is happy about being a role model for young girls in her village, as well as their families who may start sending their daughters to school. She has been a trend-setter, really.